With the Squad Up series for our client Snipes, we developed and implemented an integrated event concept across Europe that brought together the two youth cultures of skateboarding and hip-hop music right where they both originated: in the streets. For the series of events, we invited the best-known “real street” crews in Germany, Italy, Spain, and the Netherlands. 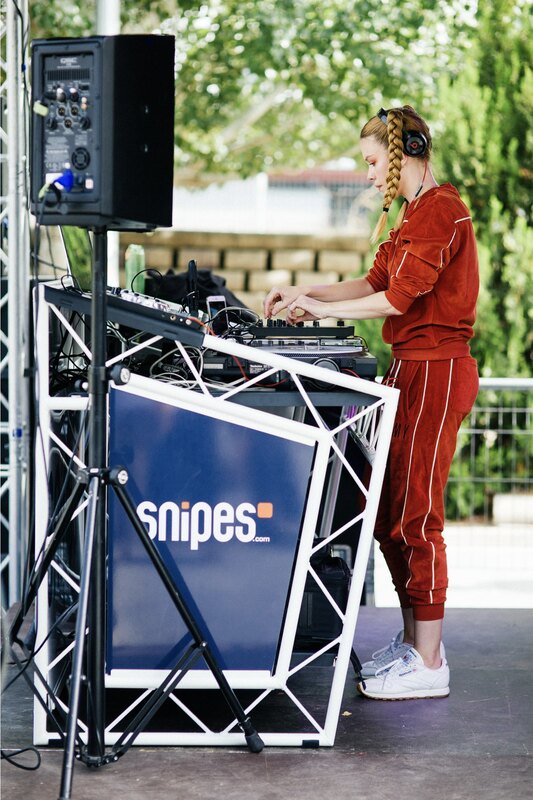 In an authentic atmosphere and accompanied by the latest trap music beats from the Snipes stage, the crews skated in a spectator-friendly crew-to-crew format for a combined prize purse of €40,000 in high-energy sessions. 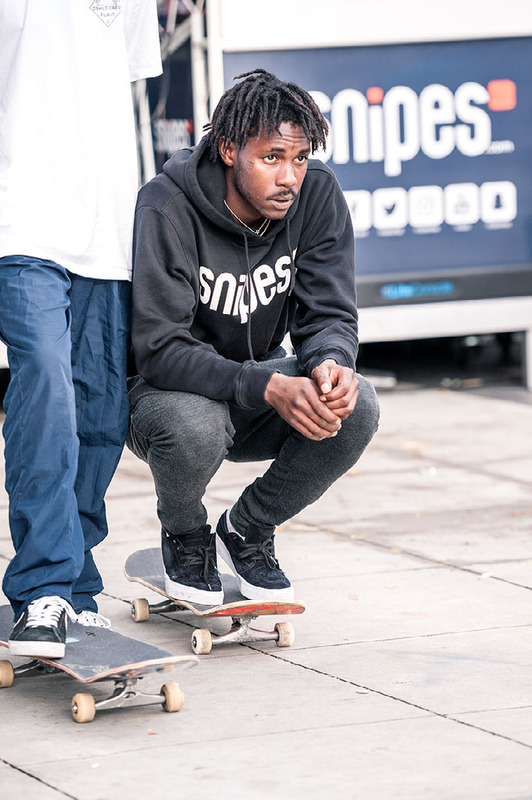 Snipes ambassador Justin Sommer as well as core media partners in each country facilitated a direct first contact with a new demographic: core skateboarders, their crews, and an engaged audience. The launch of the event series happened in front of the ultra-urban backdrop of the Märkische Viertel housing projects. 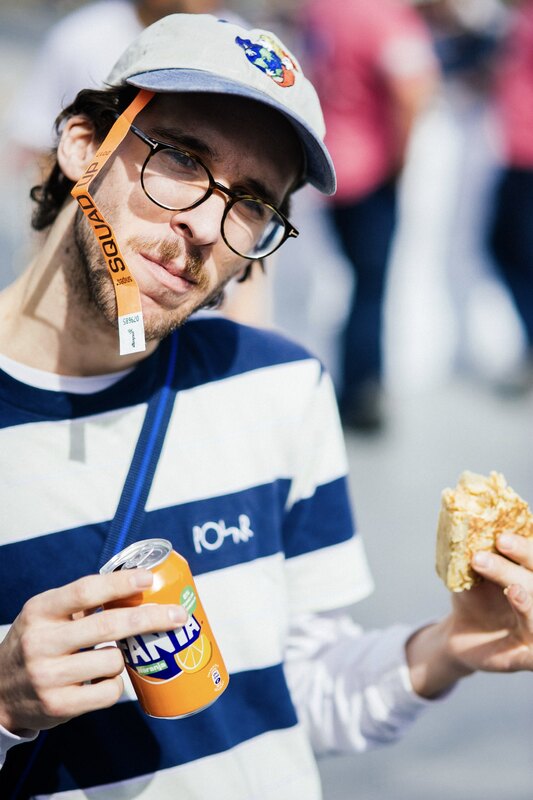 Round two went down in the Italian capital of skateboarding, hip-hop and youth culture. The best skaters and crews from the Iberian Peninsula threw down in the heart of Madrid. Squad Up goes indoors for the final event in Europe’s largest indoor skate park.